Epic Games announced Fortnire World Cup with $100,000,000 prize pool. The match will be held for 10 weeks from April 13 to June 16. And the Fortnite World Cup Solo Champion will walk away with $3,000,000. More more info about the event, click here. 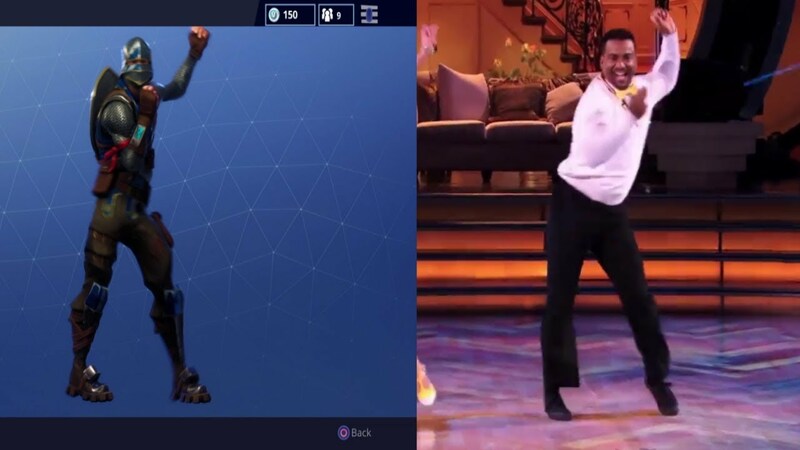 US Copyright Office denied the Carlton Dance – emote from Fortnite – ownership claimed by Alfonso Ribeiro, according to The Hollywood Reporter. 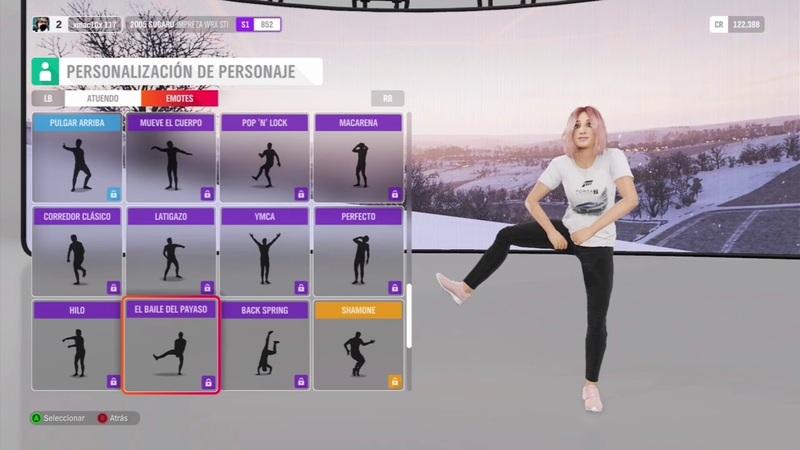 Even there’s no current danger of a lawsuit, team behind Forza Horizon 4 decided to remove dance emotes to avoid future lawsuits. 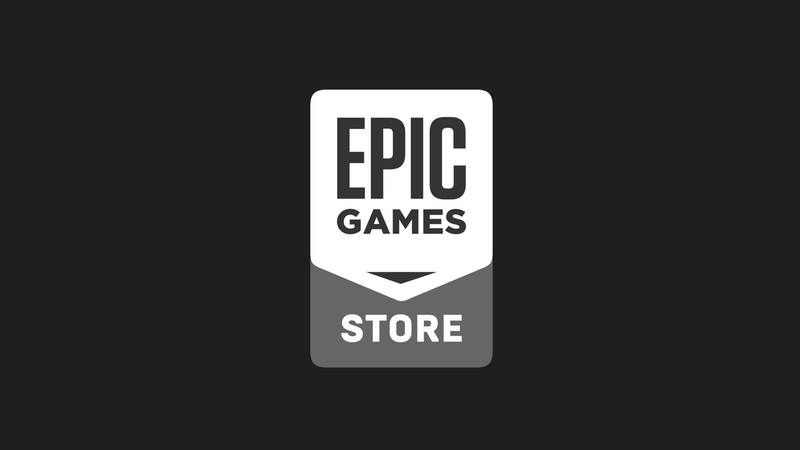 Epic Games launched their own digital store at both Windows and Mac, with a plan to expand it’s boarder to Android and other open platforms throughout 2019. To compete with Steam, the biggest digital game store, Epic Games Store provides few benefits like: higher revenue split, stronger relationship between devs and players, and more. 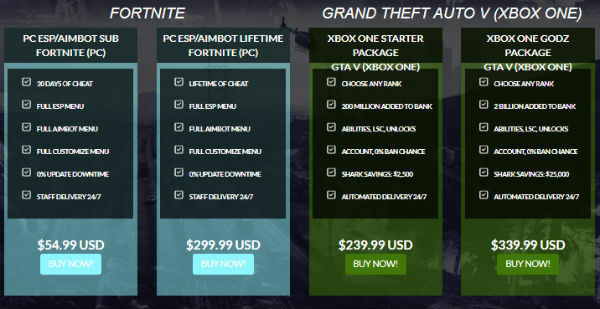 Epic Games sued a popular GTA V and Fortnite hack Youtube channel, Golden Modz, for copyright infringement. According to Epic Games, they injected code into the game which modifies the original, which is a clear violation of copyright law. 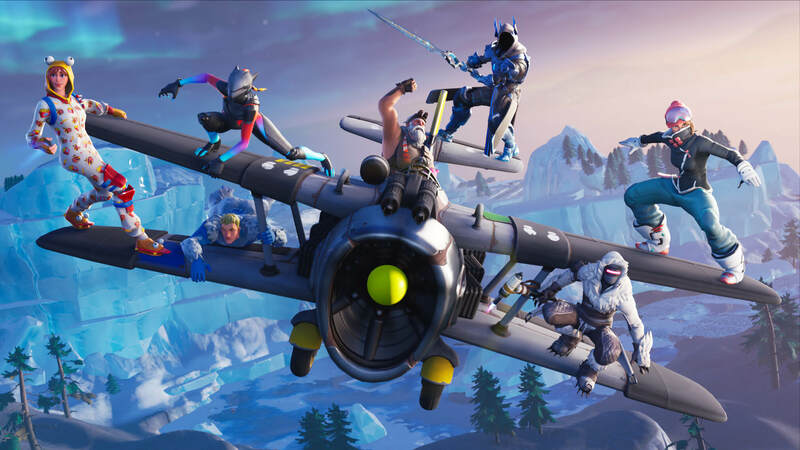 Saying: “This is a copyright infringement, breach of contract, and tortious interference case in which the Defendants are infringing Epic’s copyrights by injecting unauthorized cheat software into the copyright protected code of Epic’s popular video game Fortnite.”.